If you registered for the SeaWheeze prior to May 1st you will be getting these very cute 4-way stretch speed shorts in the mail sometime between now and June 11. If your bummed you’re not getting these don’t worry too much. 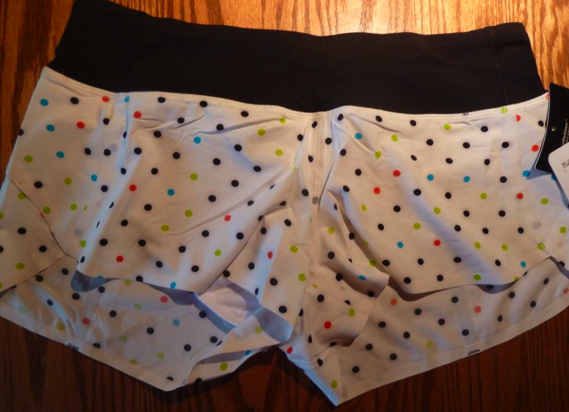 I don’t wear speed shorts so unless the design has changed mine will probably be going up for auction on ebay despite the fact that I think they are adorable, I’m sure there will be a few others that will also sell theirs.